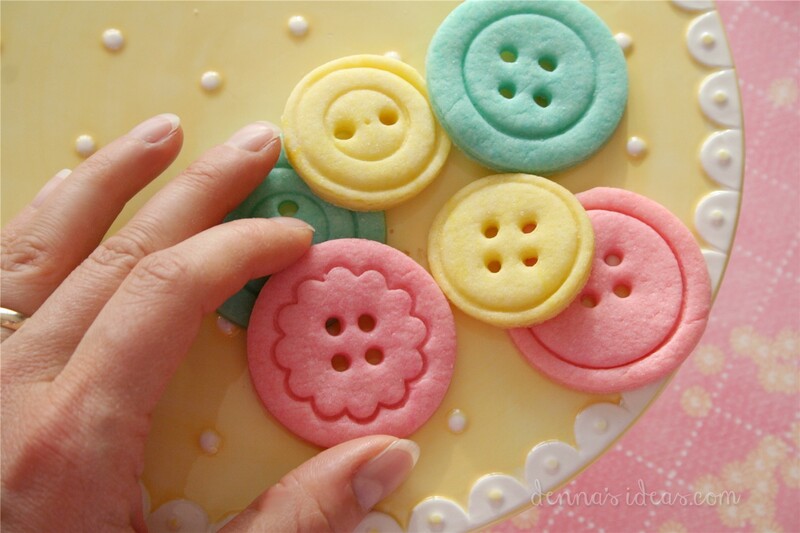 How to make Button Cookies for a Lalaloopsy party! Make: cookie dough with real butter, add liquid food coloring. Tools: rolling pin, small circle and scallop cookie cutters, other round objects, plastic drinking straws, scissors. First ,mix up some cookie dough. I used LilaLoa’s recipe (click here) for vanilla rollout cookies and was very pleased with it! I followed all her directions and used the full amount of flour and baked them for about 6 to 7 minutes. I divided the dough into thirds, even before I was finished mixing it, and added a few drops of liquid food coloring to each little batch (they were the neon colors from the grocery store). The colors didn’t mix in well until I kneaded it…totally looked and felt like playdough!! The dough is quite stiff. You can roll out the dough right away with this recipe, which is nice. I did stick the colors I wasn’t rolling out into the fridge to wait. 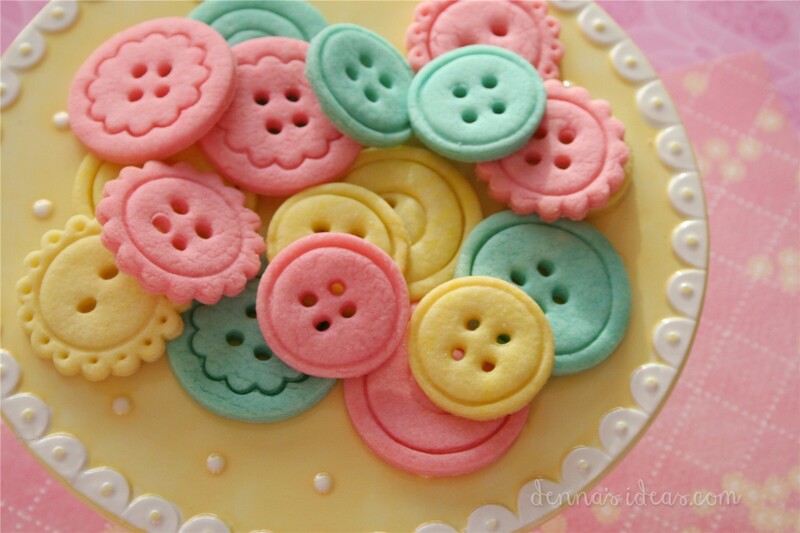 Then use a drinking straw to punch out the holes in the middle of the button, either 2 or 4 for each button. I cut up a plastic straw into thirds, then used each side to punch out holes, since the straw gets full of dough. You can squeeze out the dough to reuse it (or eat it), but it flattens out the straw. I went though a handful of straws with the whole batch (three colors) of dough. It is quite easy to do, and doesn’t take too much time. You do have to eye-ball everything to get it centered up. 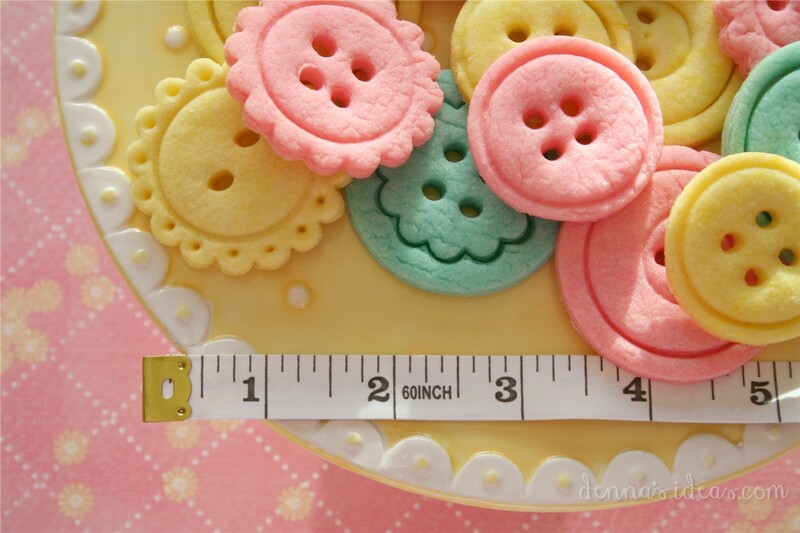 I suppose you could make a paper pattern with circles punched in, then overlay it to punch the holes through the dough….that just sounds like way to much effort to me, though the results would be practically perfect!! 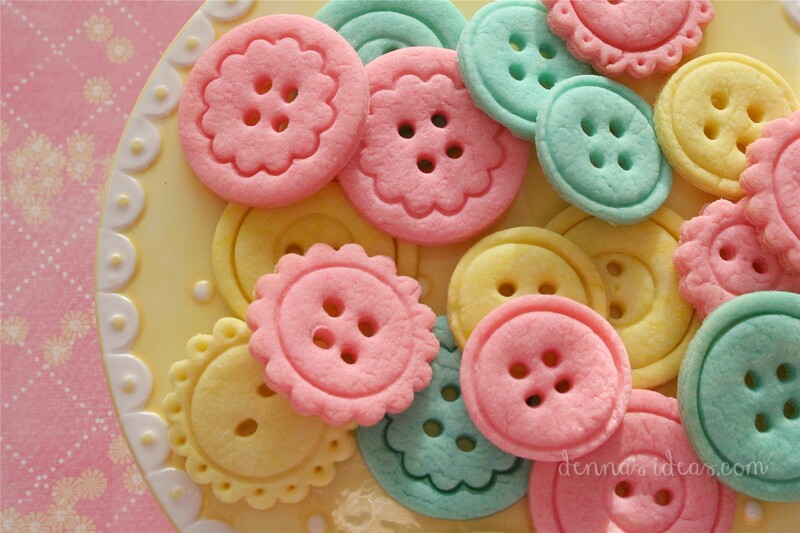 Some of the cookies received a scalloped flower design….I really liked these ones! Bake those babies! I always use parchment paper to bake cookies, since I only have one cookie pan, so I fill a sheet of parchment while the other batch is baking. The colors in my photos are weird, I know, the cookies didn’t really change much when they baked…it’s my flash. Here are the baked cookies, they hardly spread at all and kept their shape very nicely! Hmmm, I forgot to count up how many cookies the batch of dough made….lots though!! 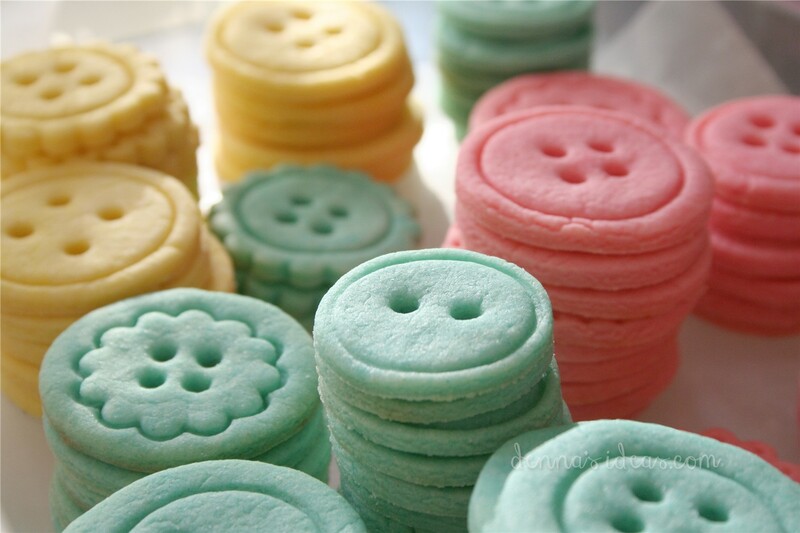 We ate up the deformed ones of course, and some raw dough, and even so that left lots and lots of little buttons. I re-rolled the scraps several times, so some of the cookies look a bit cracked, but I was trying to get as many as I could from the batch. You could probably avoid that…. Now back to the “fancy” photos…. The colors turned out quite well with minimum effort, I thought. The right shades of blue and pink can be hard to make, since sometimes the blue looks more aqua since there’s a lot of yellow in the butter and the egg yolks….good thing I wanted aqua!! 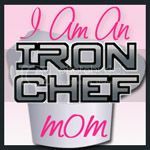 I didn’t fuss with the pink, either, and even started dropping in purple food coloring by accident! I dug most of it out and then tried the pink coloring….it matched my color palette close enough!! Almost ready for a party….. Mmmmm, good to the last button!